Taxi sofia airport. Тransfer from sofia airport to hotel in Bansko, Borovets, Pamporovo. 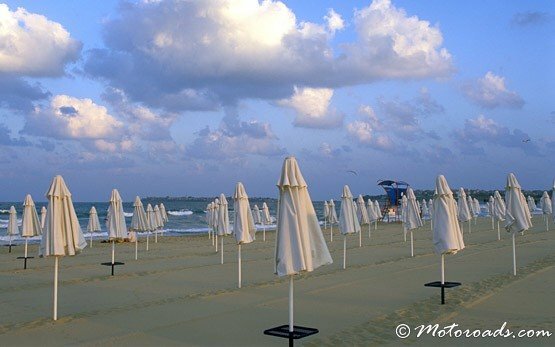 Тransfer sofia airport to Sunny beach, Sozopol,St Vlas, Nessebar, Elenite, Ravda, Albena, Balchik, Golden Sands, Varna. 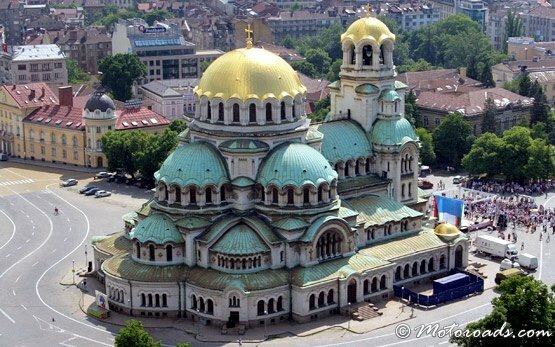 Shuttle and cheap taxi transfer from sofia airport to Veliko Tarnovo, Plovdiv, Ruse. Transfer from sofia to Thessaloniki airport, Istanbul Ataturk airport, Istanbul Sabiha airport, Bucharest Otopeni airport, Skopje airport. Crete - Chania airport, Crete - Herаklion airport, private transfer, shuttle bus sofia. 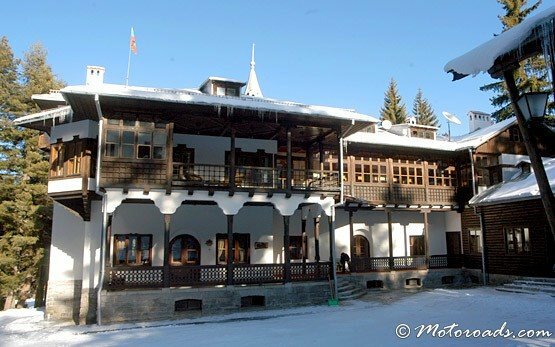 Bansko from €7 per pax ! 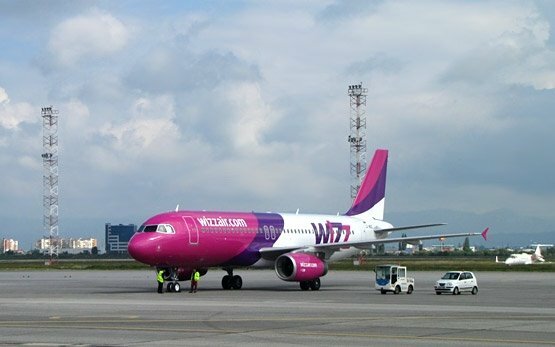 Sofia Airport Transfer is a well-established Airport Transfer company in Sofia, Bulgaria. We are proud to give you at least 10 reasons why you should prefer our transfer services at Sofia airport. Please, read customer reviews posted on our web page and contact us, if you need any further recommendations . . . . . . .
Sofia Airport Transfer is a transportation company serving customers since year 2000. We would like to share with you our valuable experience in the Airport Transfer field by bring to your attention some very useful tips. Please read carefully and decide wisely before booking your transfer at Sofia airport . 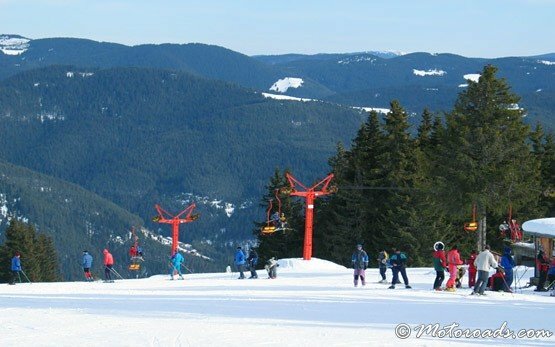 . . . . . .
Sofia Airport Transfer is a division of Motoroads Ltd - licensed and well known tour operator in Bulgaria. 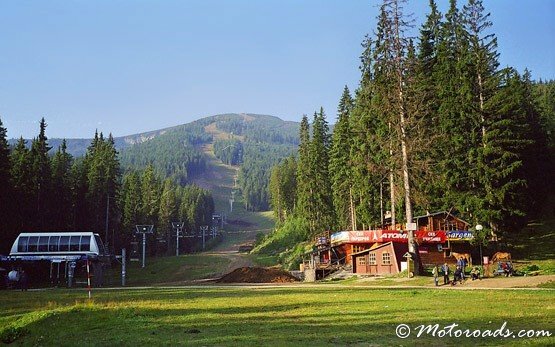 Sofia Airport Transfer operates primarily at Sofia airport and in Sofia region serving customers traveling to Borovets, Bansko, Razlog, Pamporovo, Veliko Tarnovo, Gabrovo, Blagoevgrad, Kyustendil, Kulata . . . . . . .